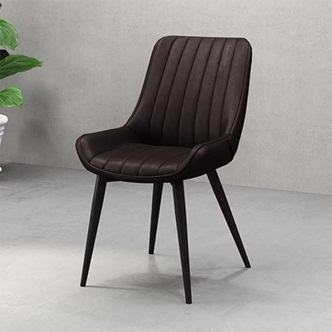 Designer inspired, The Haydee Chair is clearly simple appearance and functional character. And let the design just become a big upcoming interior trend. A universal chair, timeless and ultra comfortable. About a chair fits in all spaces: around a dining table, in a sitting area, in front of a desk. This armchair consists of a large rounded polypropylene shell and an oak base. About a chair is a perfect example of Hay's work: sober lines, a timeless universal style that can stand the test of time while remaining stylish.